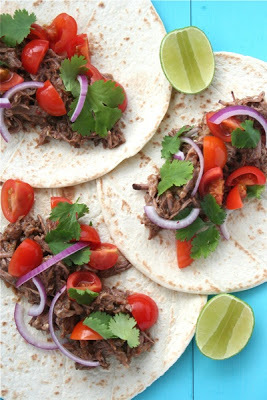 Tacos are a perfect family dinner any time of year, and you can never have too many slow cooker tacos recipes, right? 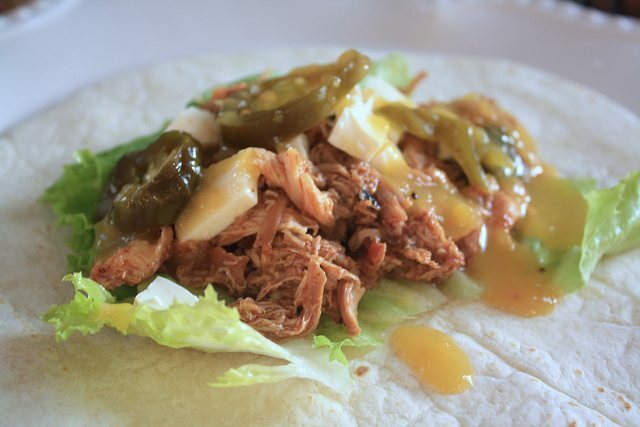 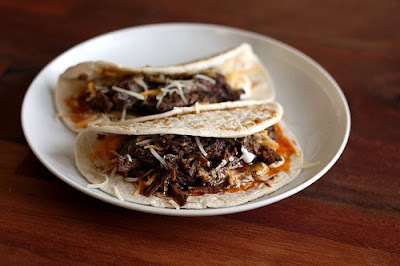 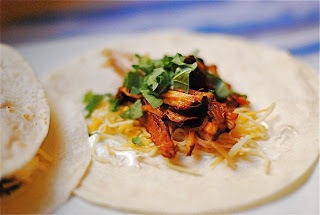 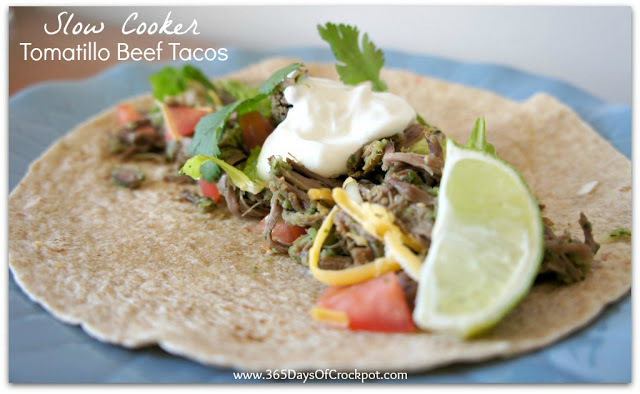 This post has 65+ Amazing Beef, Pork, and Chicken Slow Cooker Tacos, so you can surely find some here your family will enjoy. 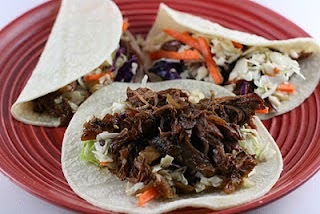 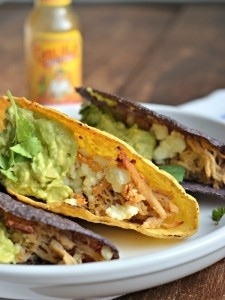 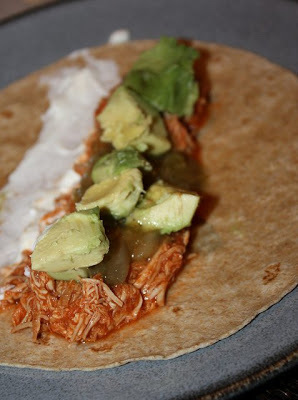 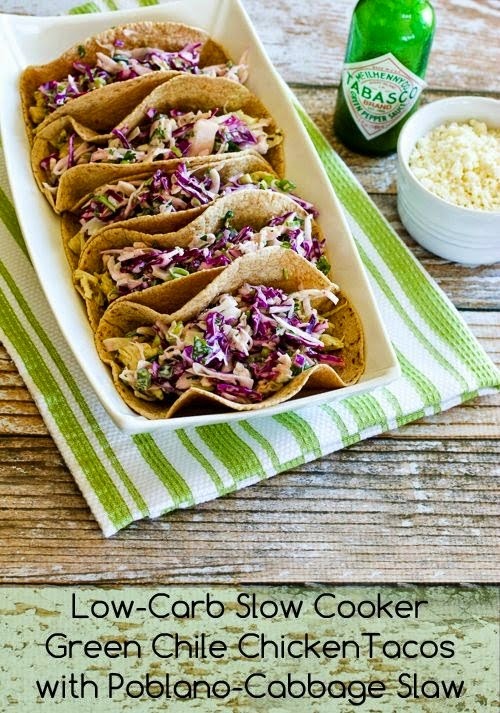 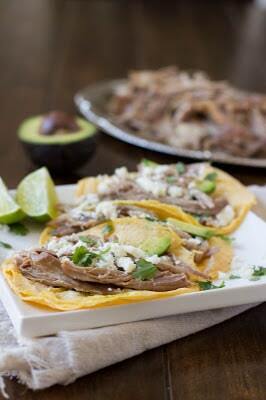 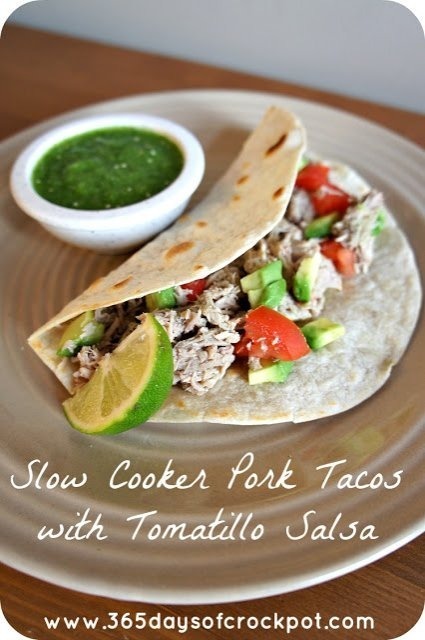 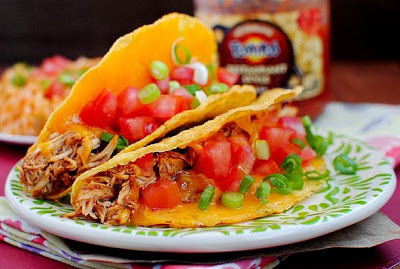 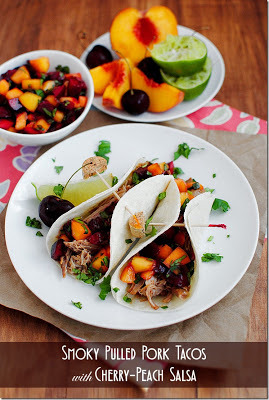 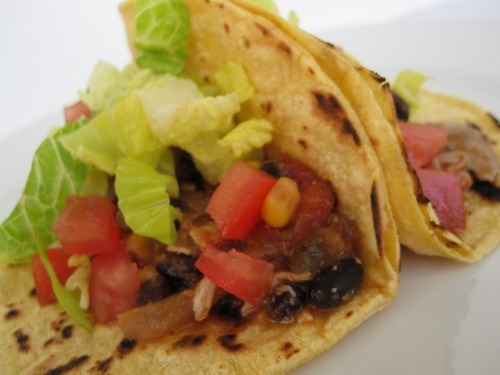 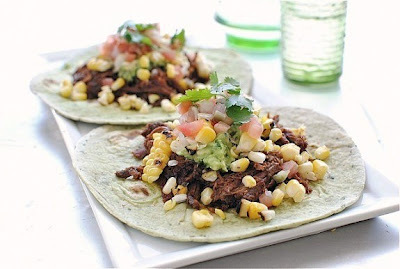 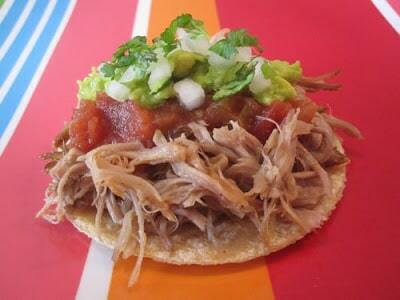 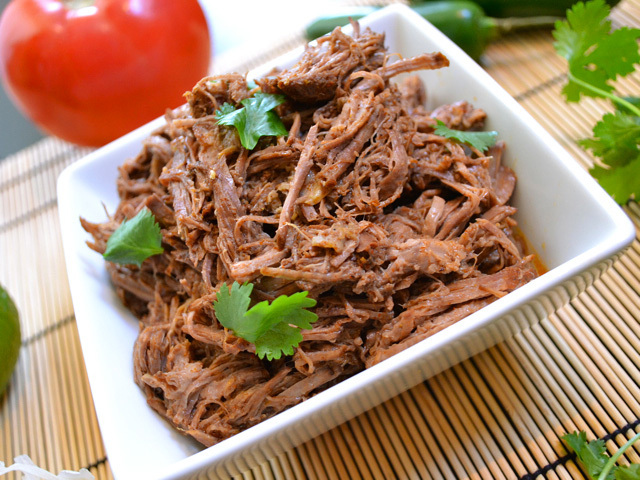 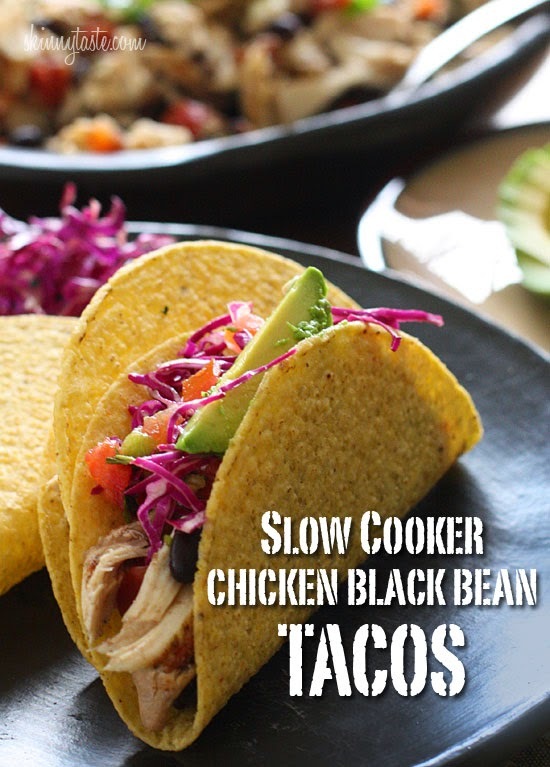 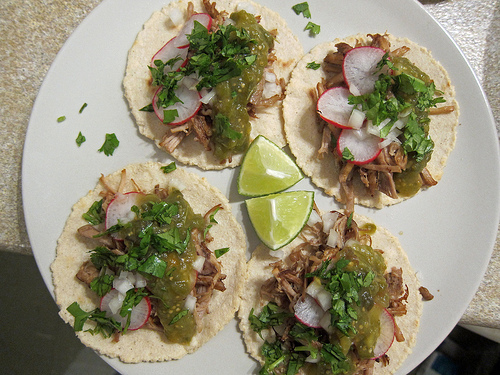 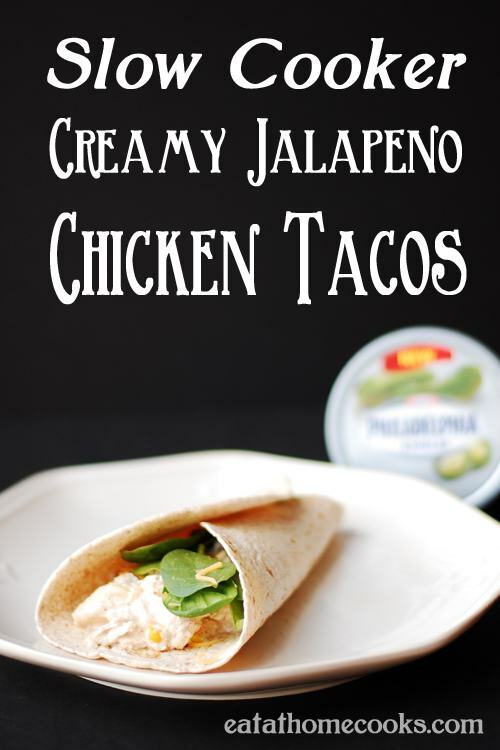 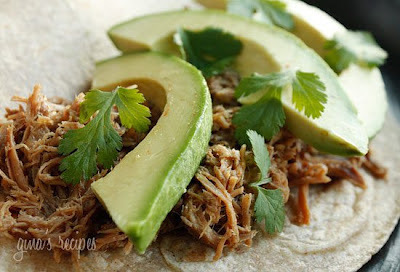 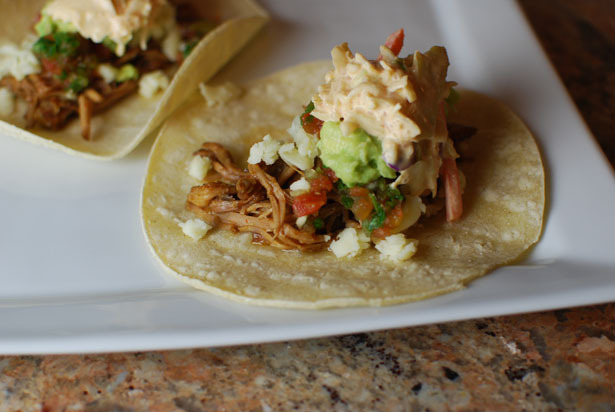 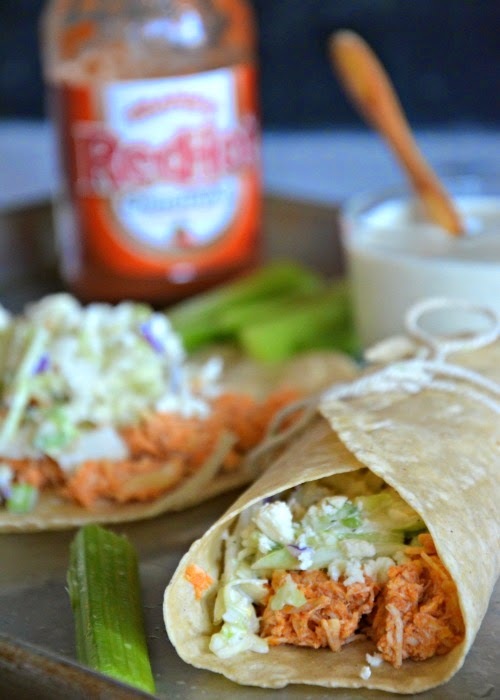 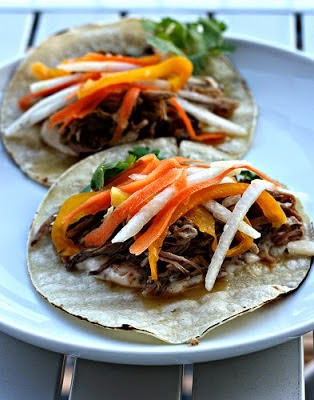 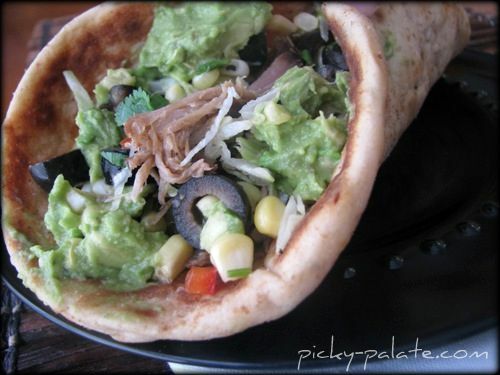 Click here to PIN 65+ Slow Cooker Tacos Recipes! 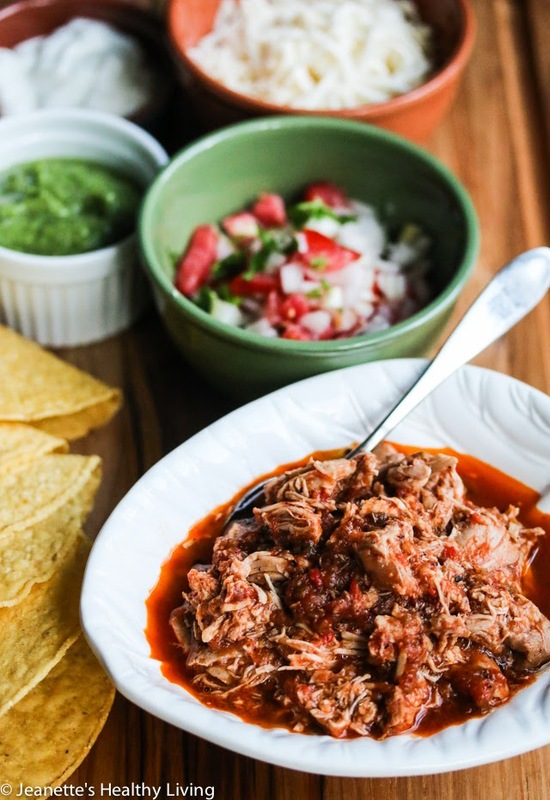 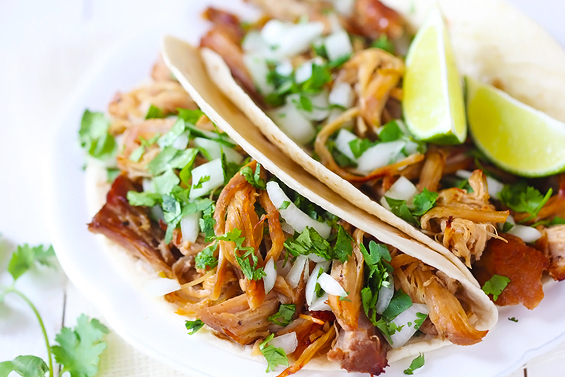 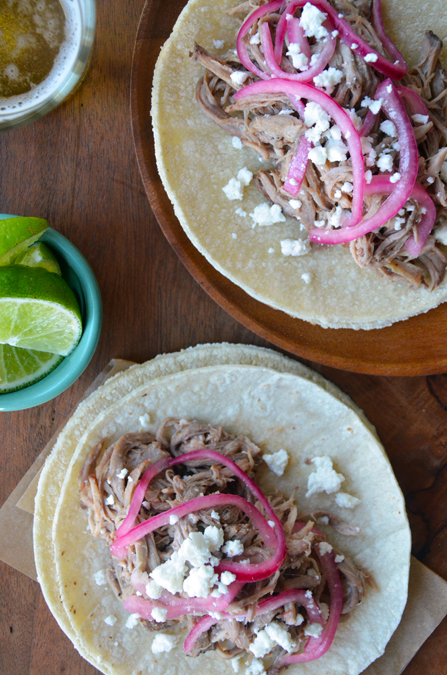 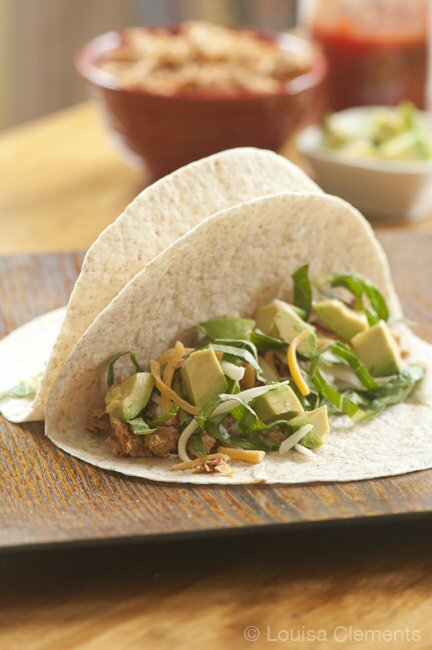 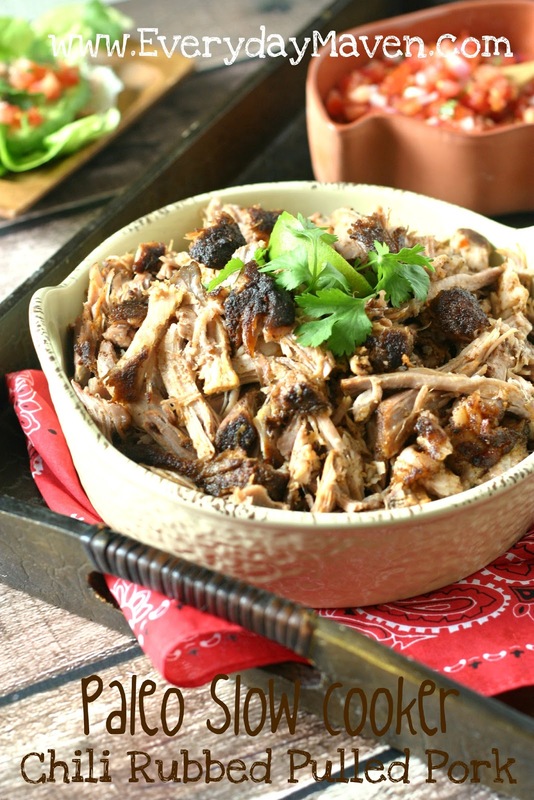 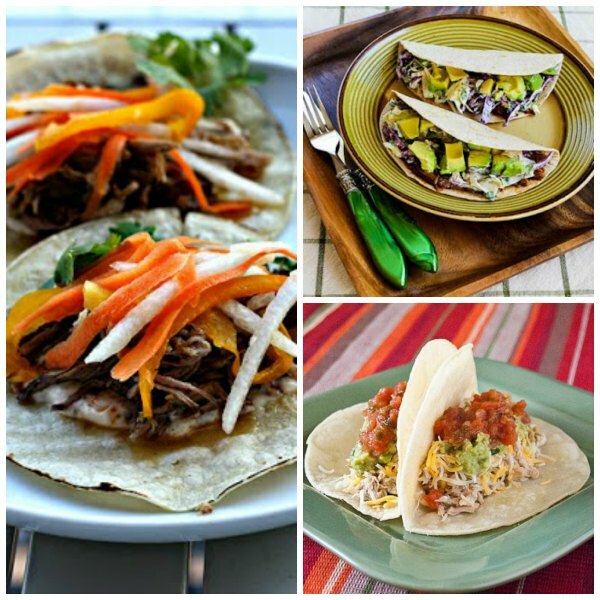 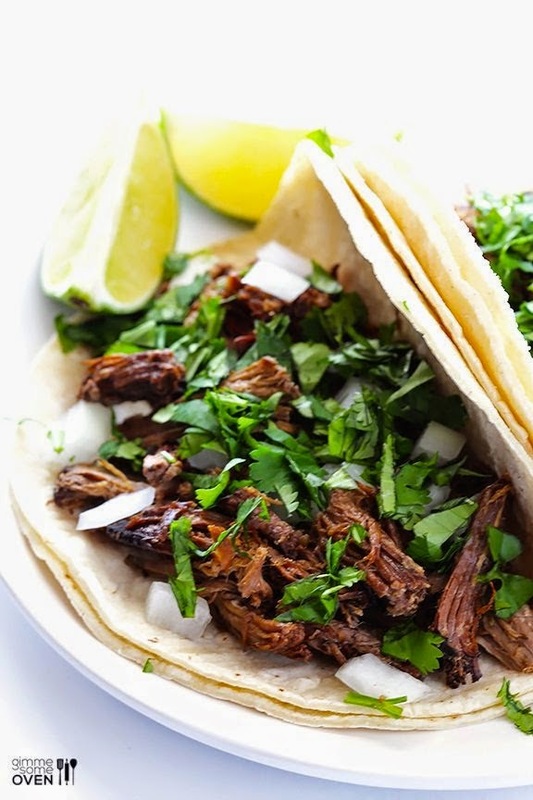 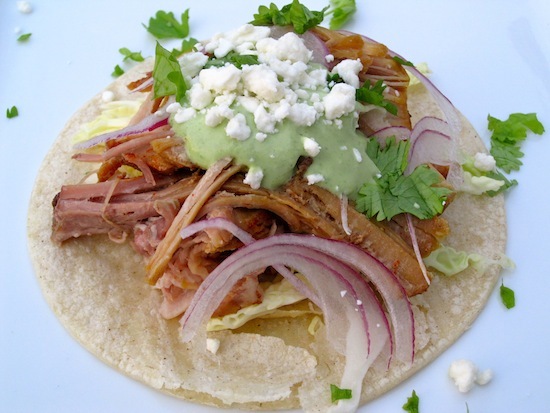 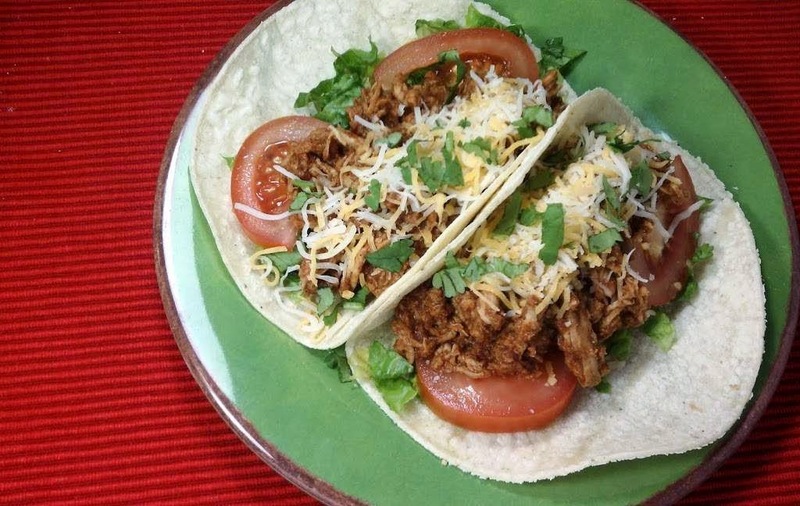 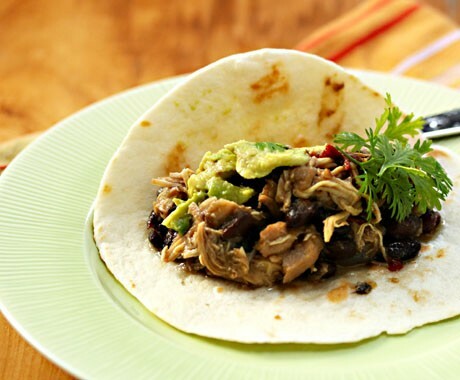 Cinco de Mayo is less than a month away, and you can have tacos for dinner all month long with these recipes for 65+ Slow Cooker Tacos Recipes with Beef, Pork, or Chicken. 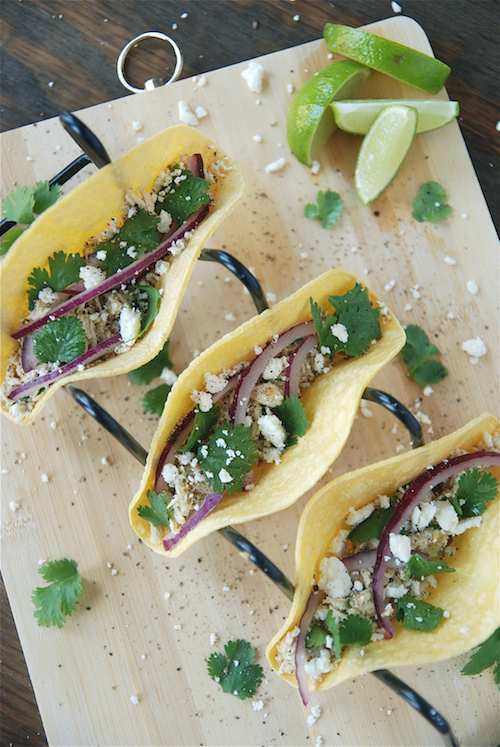 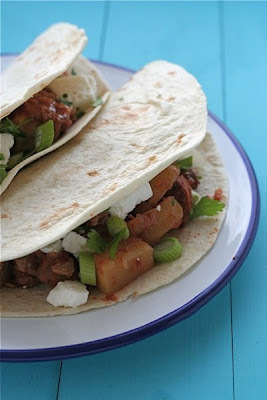 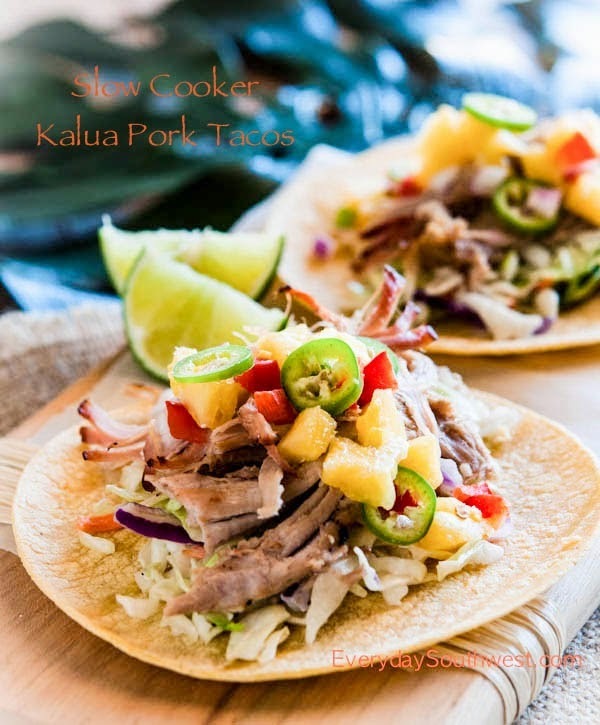 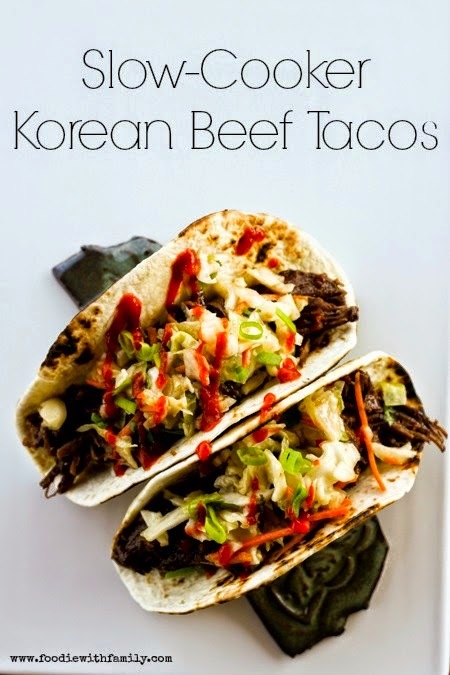 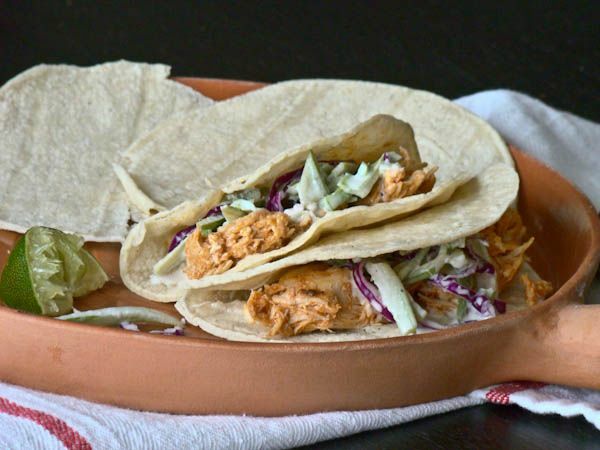 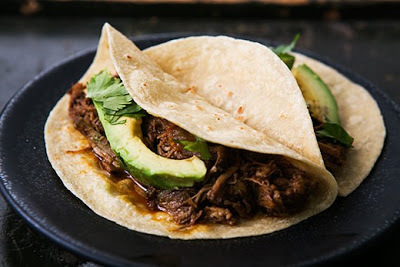 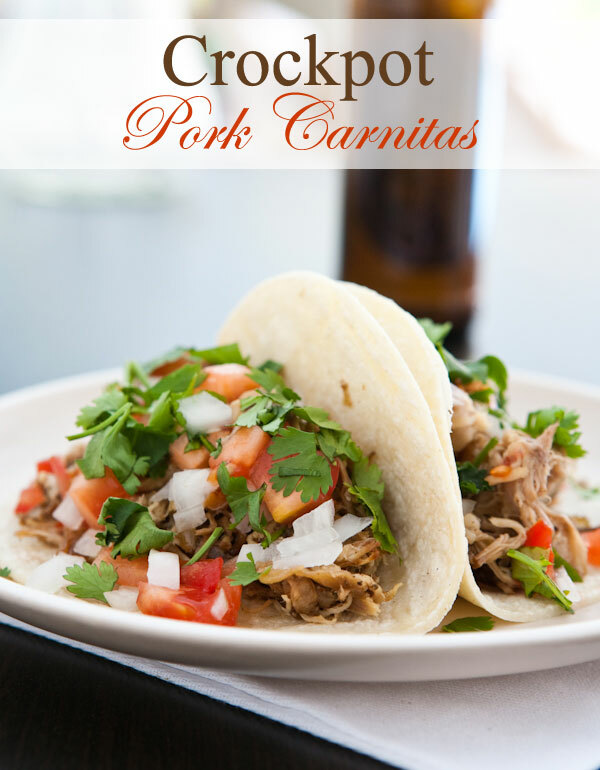 But tacos don’t always have Mexican flavors, and this collection of amazing taco recipes from food bloggers all around the web includes Korean Beef Tacos, Cuban Pork Tacos, Barbecued Chicken Tacos, Kalua Pork Tacos, and Buffalo Chicken Tacos, plus many more. 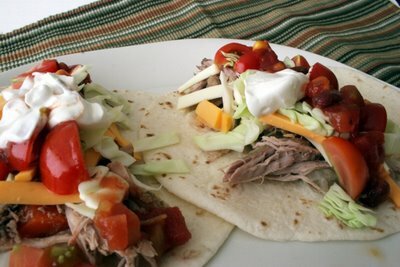 All the tacos here use from-scratch ingredients for healthier and more flavorful tacos from the slow cooker. 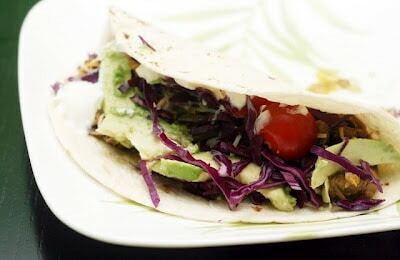 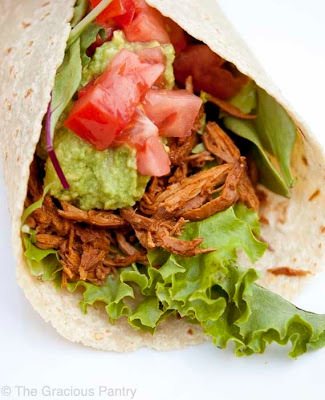 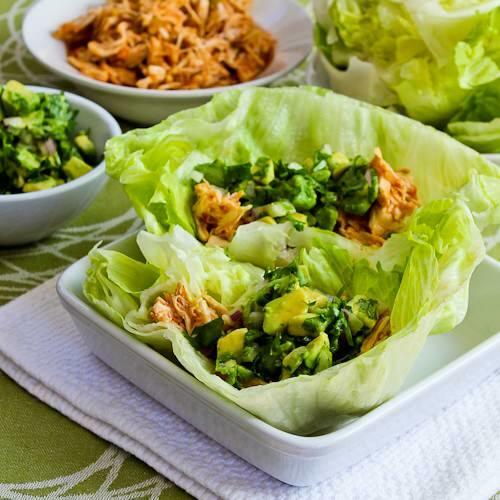 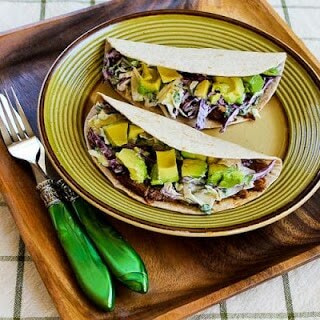 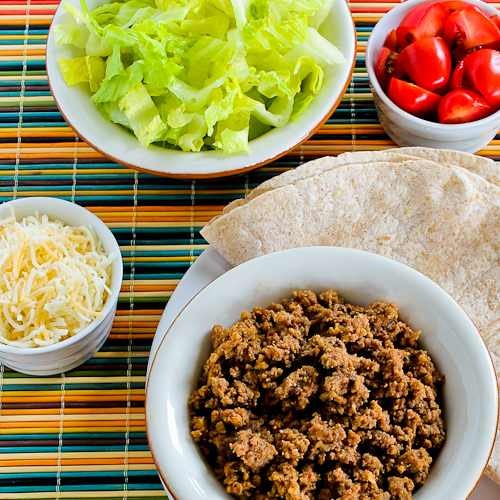 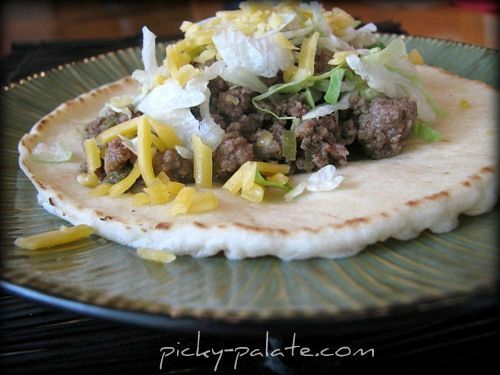 And tacos are wonderfully versatile; you can use hard or soft corn taco shells, soft flour tortillas, or low-carb tortillas, or serve the taco meat inside lettuce wraps or on top of a salad for a low-carb meal. 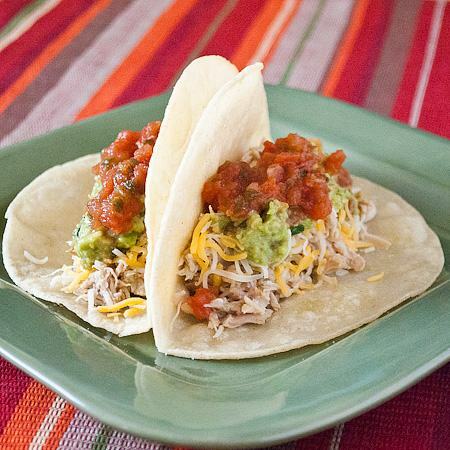 And every family member can assemble their own personal tacos to their liking. 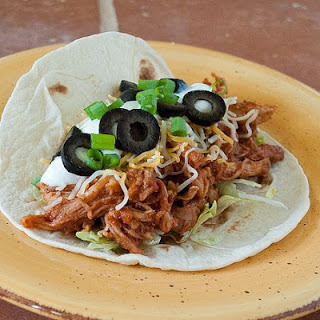 All photos are copyrighted to the blog that originally posted the recipe. 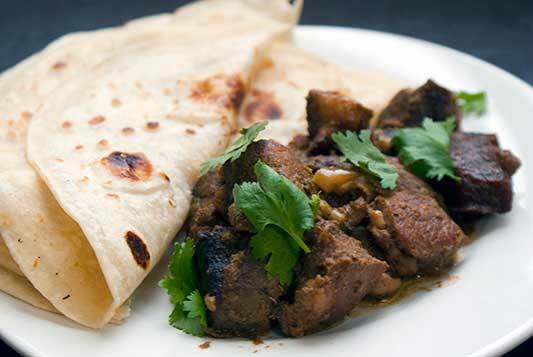 Just click the recipe title under any photo to get the complete recipe from the original site. Which one are you going to try first? 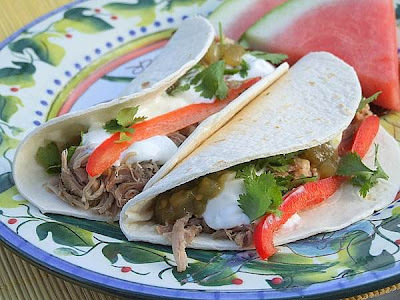 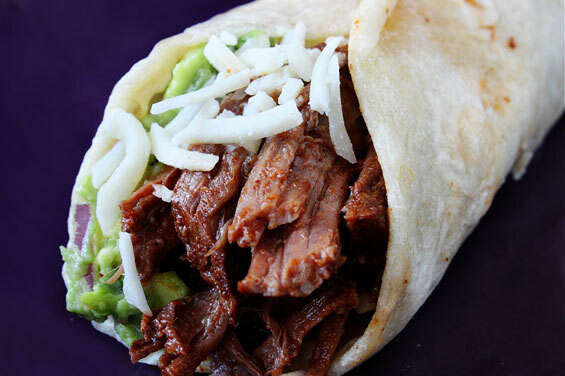 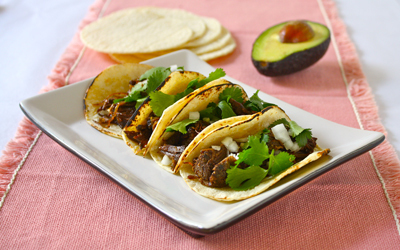 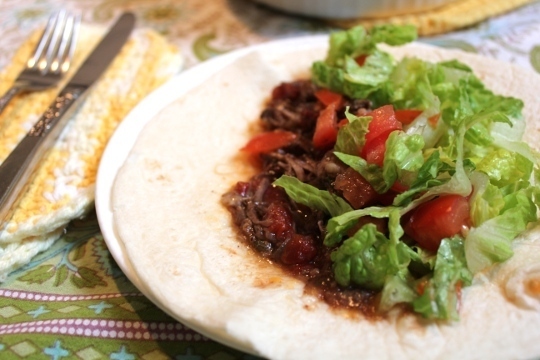 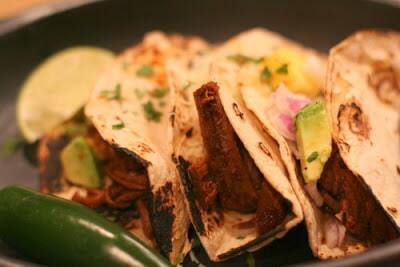 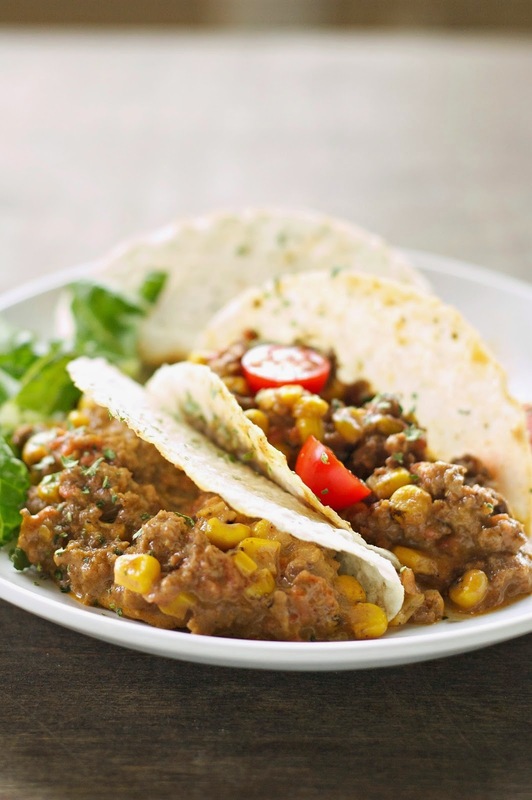 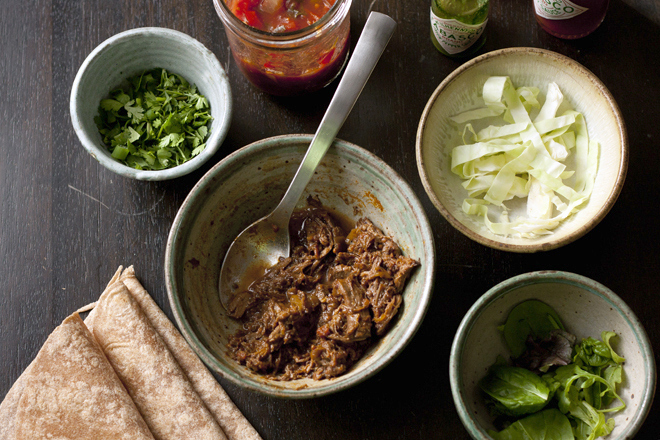 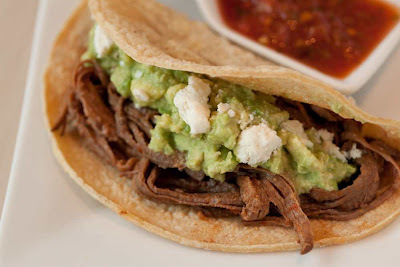 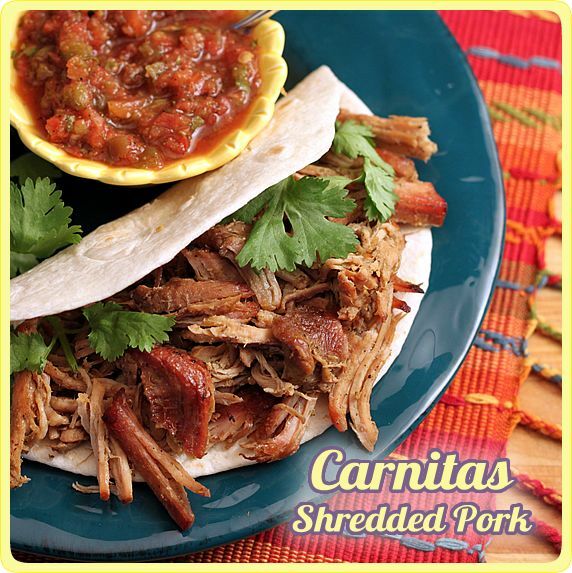 Which slow cooker tacos do you want to try first? 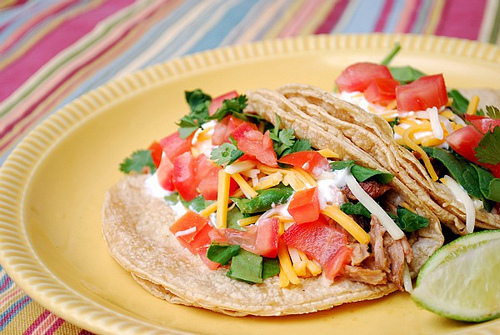 Let us know in the comments about what kind of tacos are the favorite at your house. 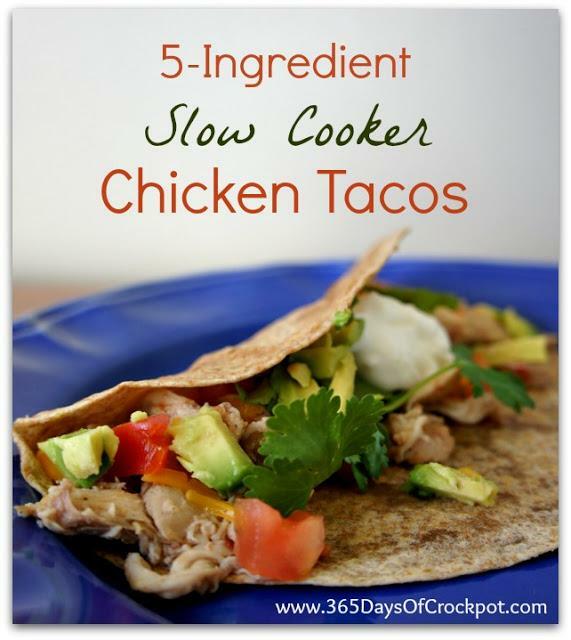 Fantastic collection (and thanks for including one of mine)! 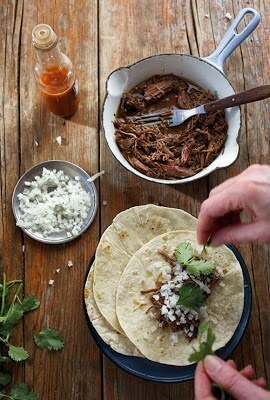 Now I want to make tacos. 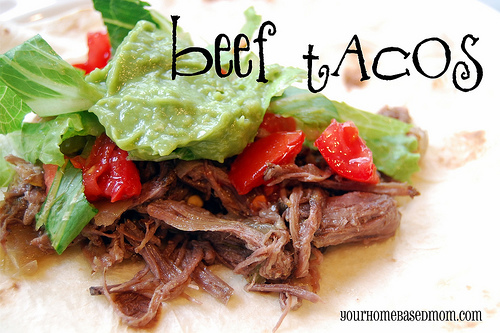 As in, today! 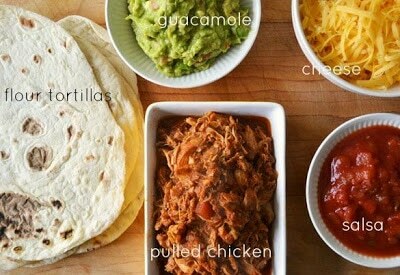 Lydia, I know what you mean! 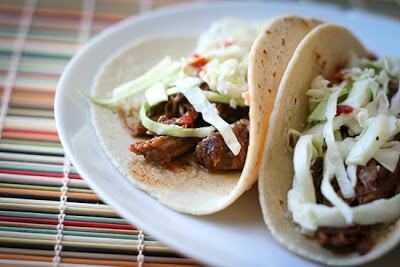 Tacos on the menu coming up here too.